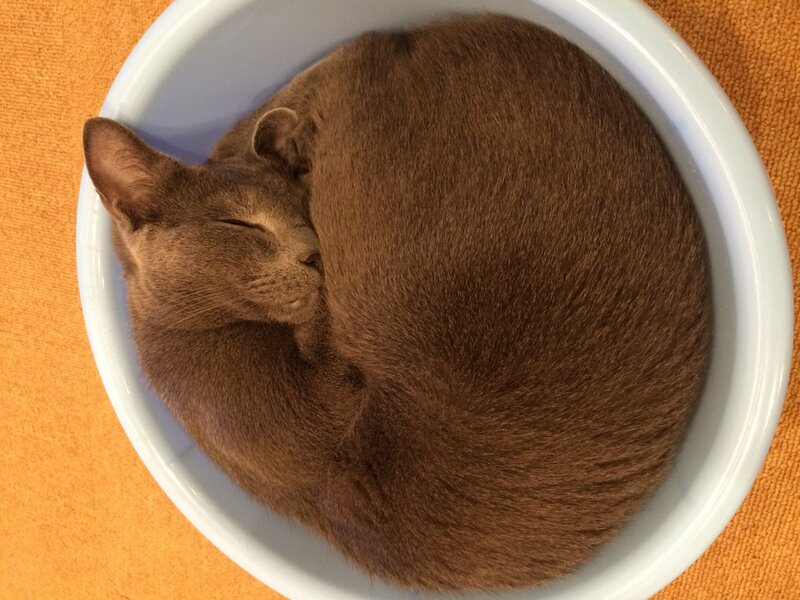 Allow me to jump on the bandwagon of the highly raved animal cafes in Japan. I mean, they’re just too cute not to write about. 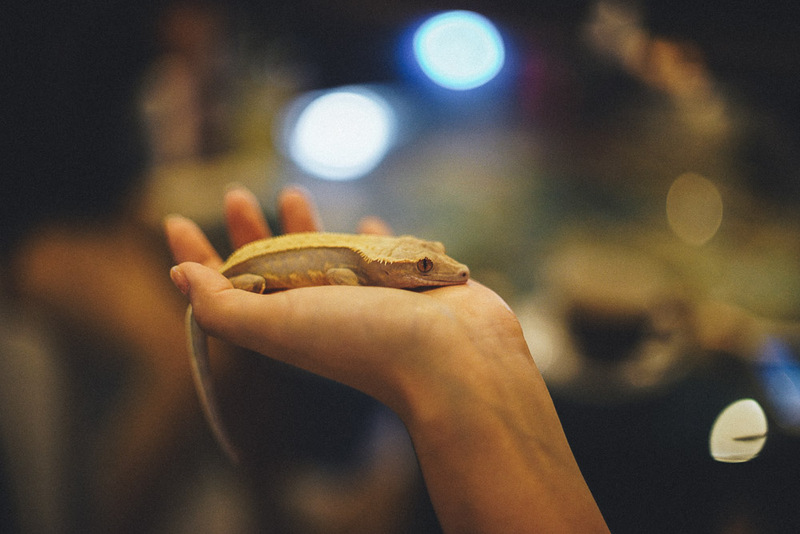 How can you not head to animal cafes in Osaka while you’re there? 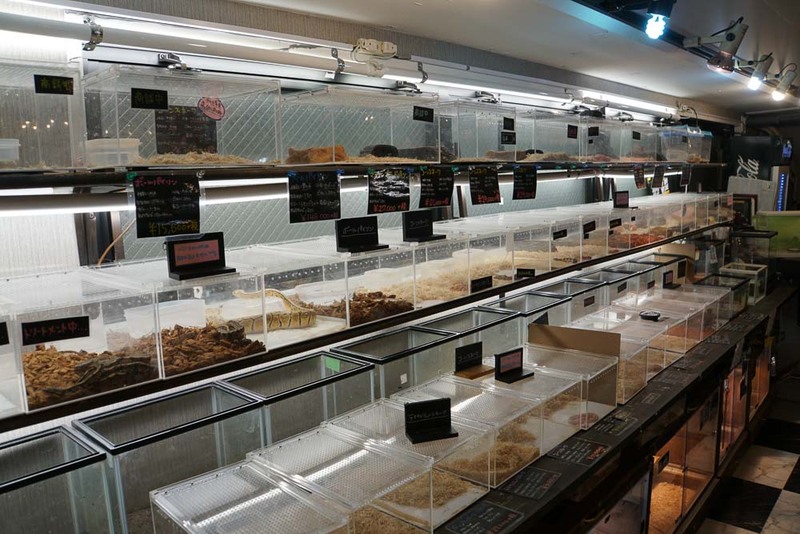 Speaking of animal cafes, Japan has got to be the world leader when it comes to this. Never mind the world economy, I’m confident that the animal cafe industry is going to strive to the end of the world. Who doesn’t love our furry counterparts! 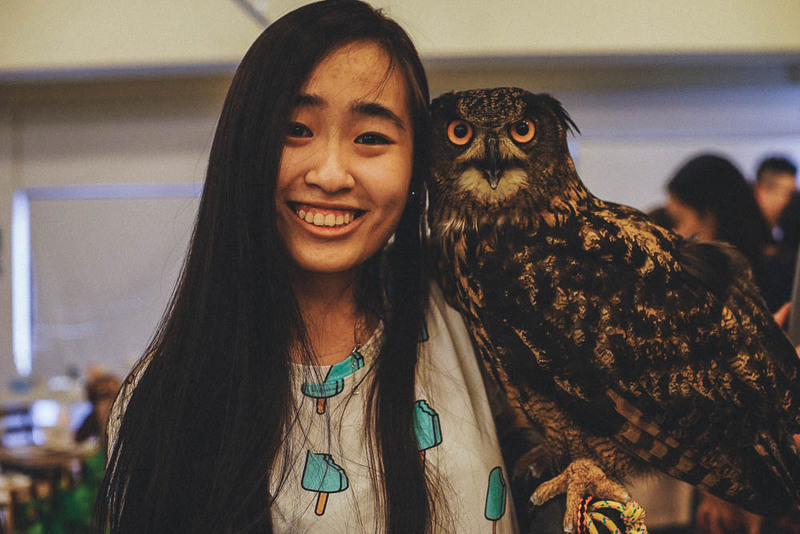 I’m not sure about you, but how did the Japanese identify this owl trend way before we even thought about visiting animal cafes? 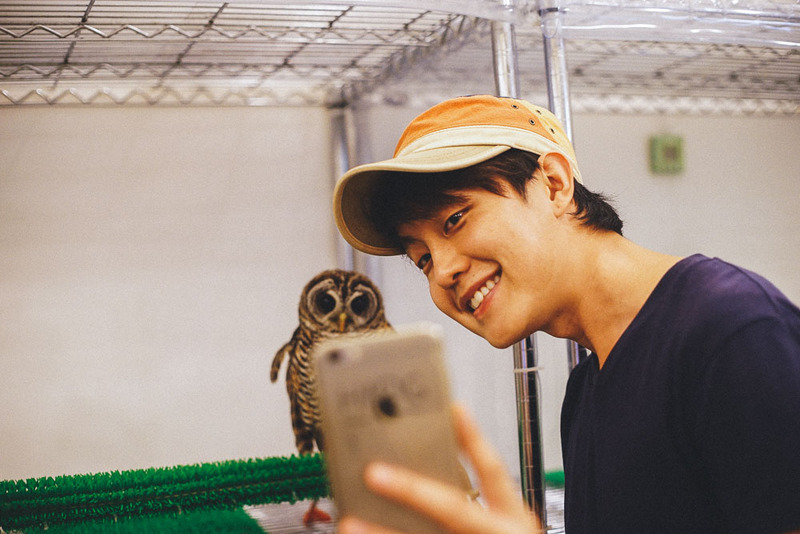 (On our first day in Osaka, we headed straight for the owl cafe. As we entered the cafe, we were greeted by more than a dozen owls perched on bars throughout the cafe. Some asleep and resting, others wide awake and alert. There were big and fierce looking ones, as well as small and cute looking ones. Some seem to have really sweet and cuddly appearances, but others seem to hold rather threatening glares that warn ‘rest time, do not disturb’. We settled down and ordered the drinks that we wanted. Weirdly, there was a peculiar mix of excitement and hesitation building up within me as the staff explained the dos and don’ts. Perhaps, I was drawn to the mysteriousness of an animal that I wasn’t yet familiar with. 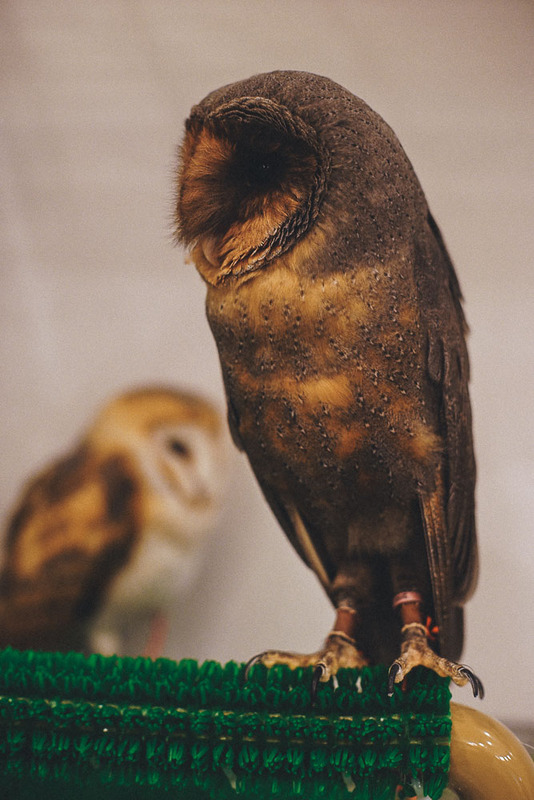 We were told that we could pat the head and the back of the owls, but they wouldn’t like being touched anywhere else. 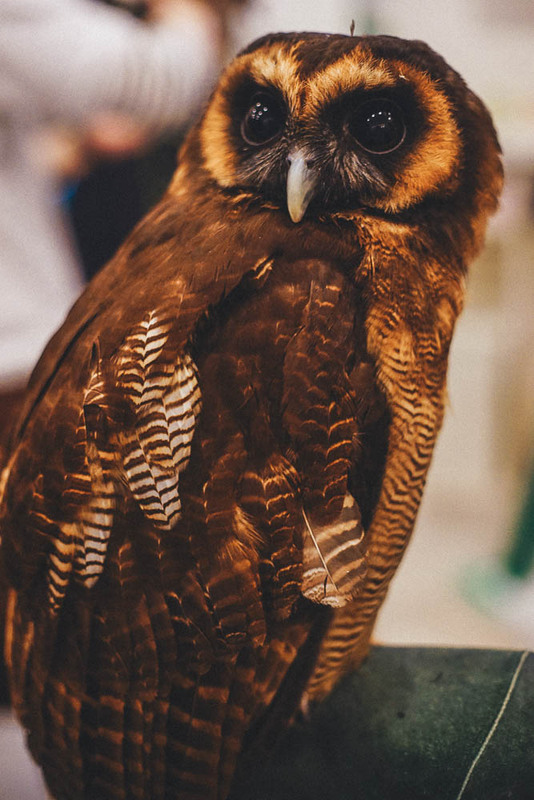 Somehow, within that hour of interacting with the owls, the weariness and hesitation within me dissipated. 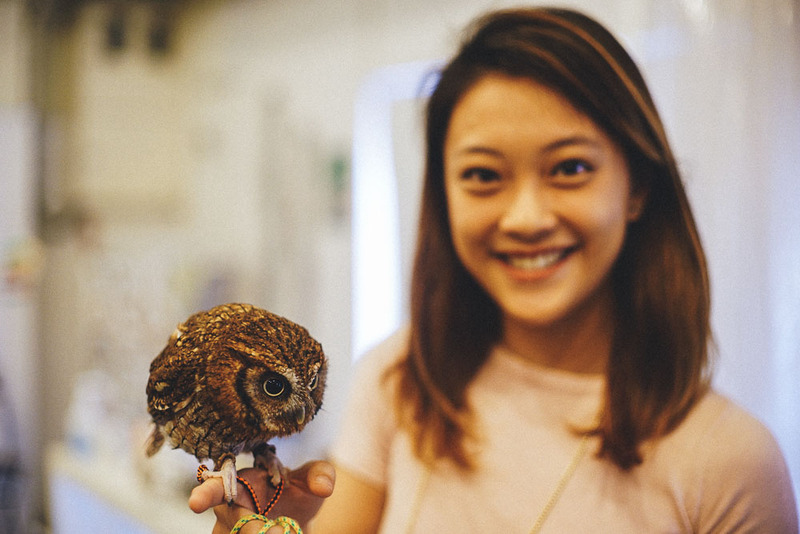 The staff held the owls delicately and placed them on our wrists. The owls were gentler than we thought. But just in case they decide to take flight, there’s actually a safety rope tied to their leg to stop them. We were allowed to hold them by our arms or let them rest on our heads. Beware though, they have no control over their bowel movements. *Pro-tip: They let in groups of people by the hour so head there earlier to leave your name before exploring around the area while waiting for your turn. Ok, I know it’s a little bit of an abrupt shift to the other end of the cute spectrum, but hey, it’s all about the novelty experience, isn’t it? 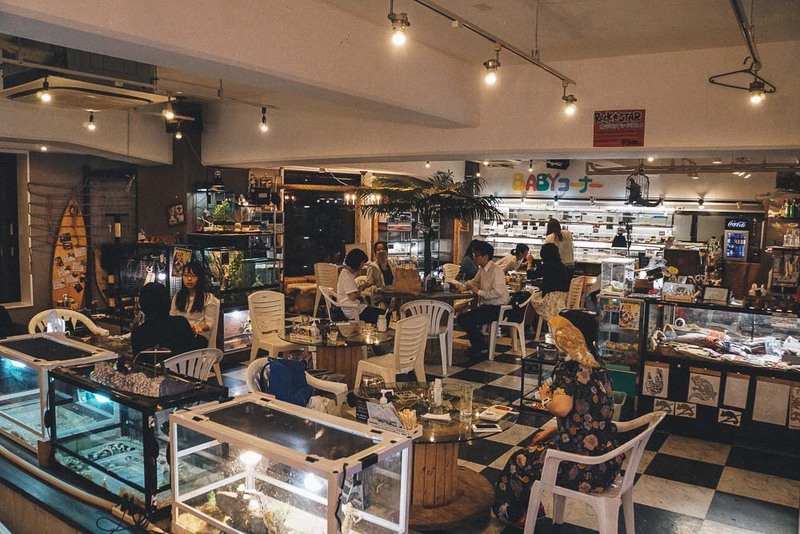 Besides the cutesy fluffy animal cafes that are littered across Japan, quirky cafes like these can also be found in alleys of Japan. We found this oddball in a quiet corner of Osaka. Stepping into Rockstar Cafe, I was somewhat met with a strange eeriness in the air, much like that of a witch’s den. This cafe is filled with creatures you cannot possibly imagine. If you’re one who has a strong aversion to creepy crawlies and lizards, then it’s best that you DO NOT continue reading. Everything distasteful awaits below. 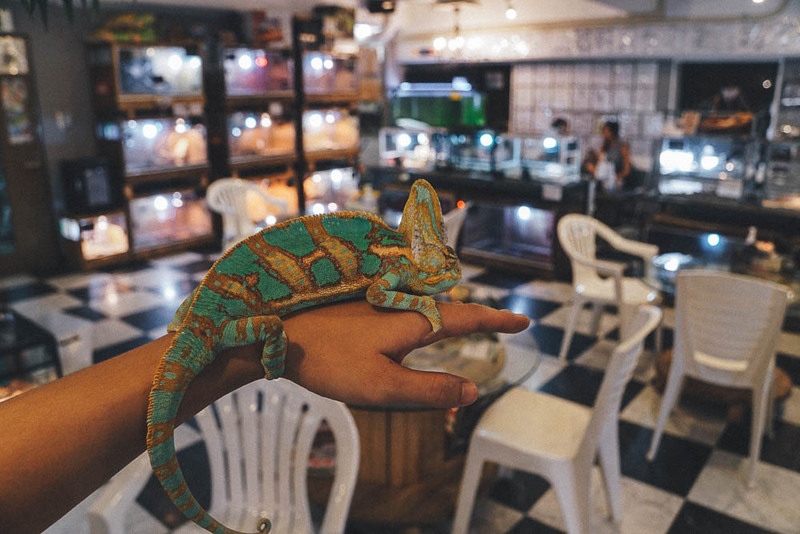 One glance around the cafe, I saw chameleons, lizards, tarantulas, snakes, centipedes, iguanas… I shan’t go on. 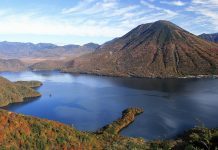 For each of the creatures, they have not one, but many species. 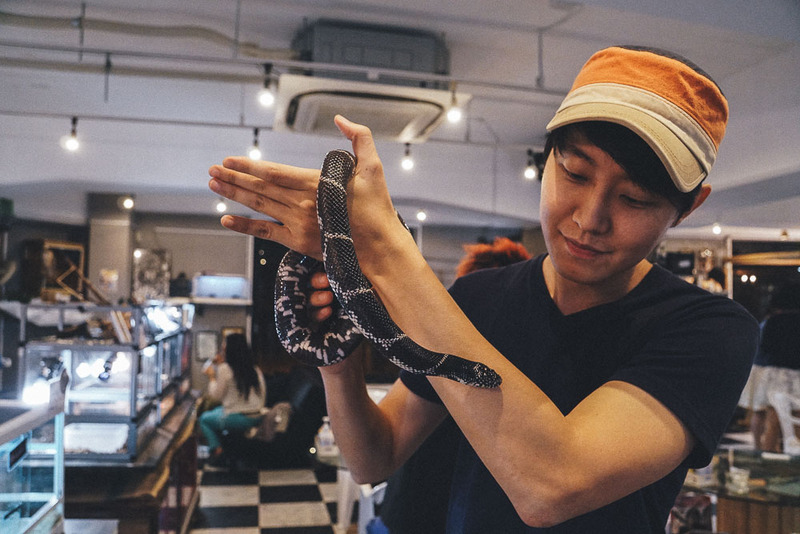 Already, there were customers seated at tables, sipping at their drinks and caressing snakes. We settled down at a table and struggled to read the menu as we tried to order a drink. The staff wasn’t good at English but he knew enough to name the drinks and briefly explain to us what they were. 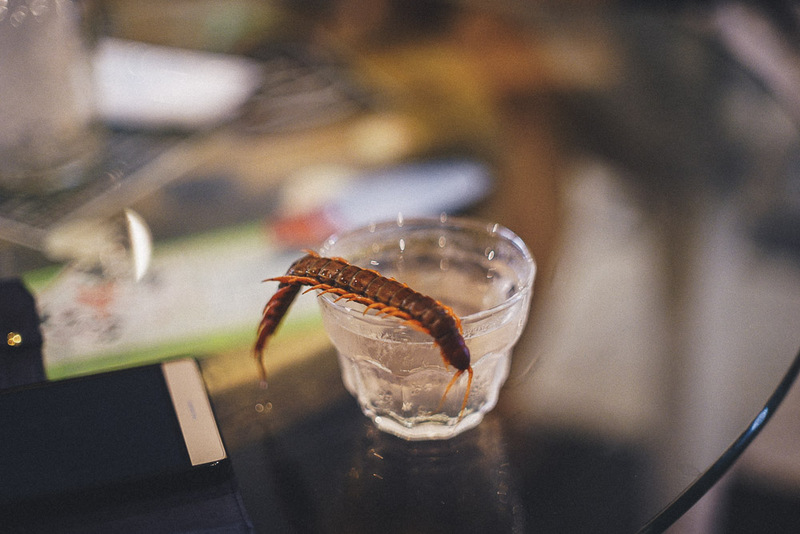 From the words we managed to pick out, we could decipher things like “centipede alcohol” and “bee beer”. Nope. No way was I going for that. Almost instinctively, I quipped, “Coke please! Thank you!” So, yes, of course, they do have normal food menu as well. I attempted to cradle the snake without fear, yet my expression betrayed me and unfurled my anxiety and fear. Thereafter, I went from tank to tank, trying to find a creature that seemed the least threatening and I found it – a mint green coloured chameleon. For the next hour, I held the chameleon to me like a pet I never had. Dings was pretty much fearless when it came to lizards. Just look at her, she’s a natural with them. 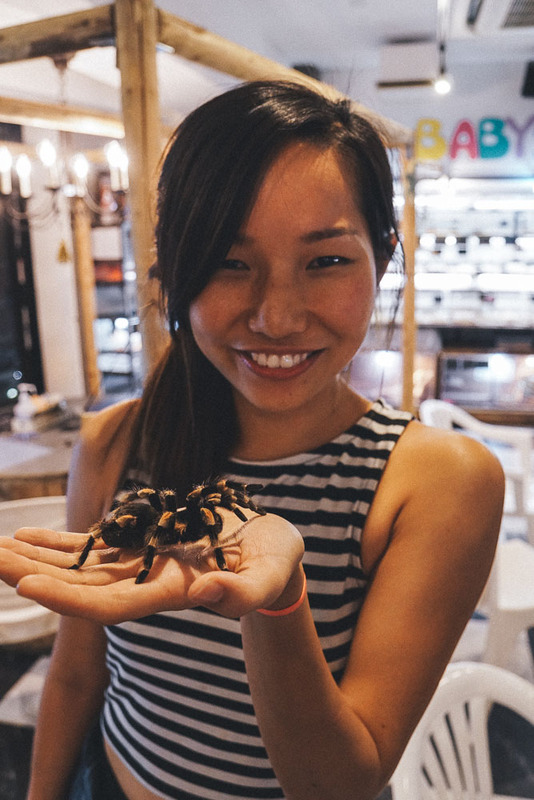 Cherie was just an ordinary extraordinary spider whisperer, yup. Hendric? He was probably made for Fear Factor. To be honest, it was a creepy but cool experience. Though I doubt I’d put myself through this scare again. 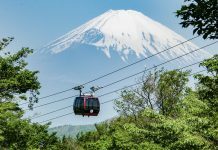 So yes, for a one time fee of ¥1,000 (non-incl. of drinks), you get a membership which allows you to visit the cafe again in future for free. 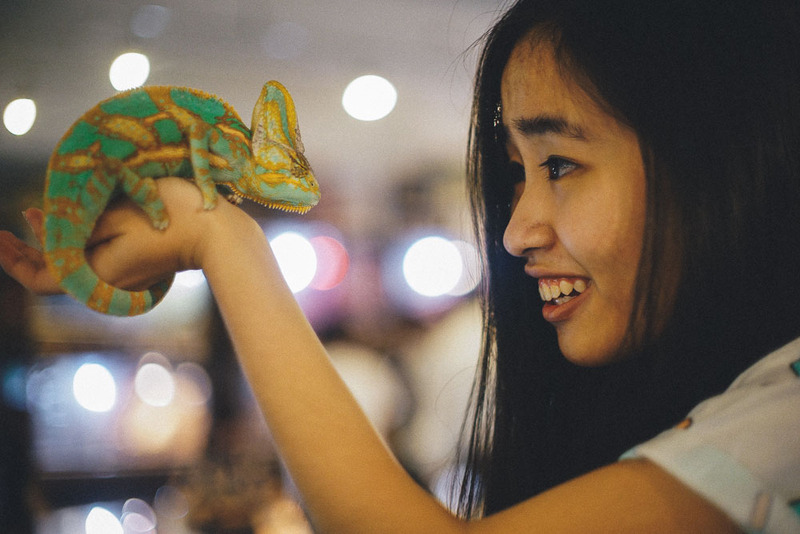 Enjoy your unlimited play time with these reptiles and creepy crawlies. Go if you dare. 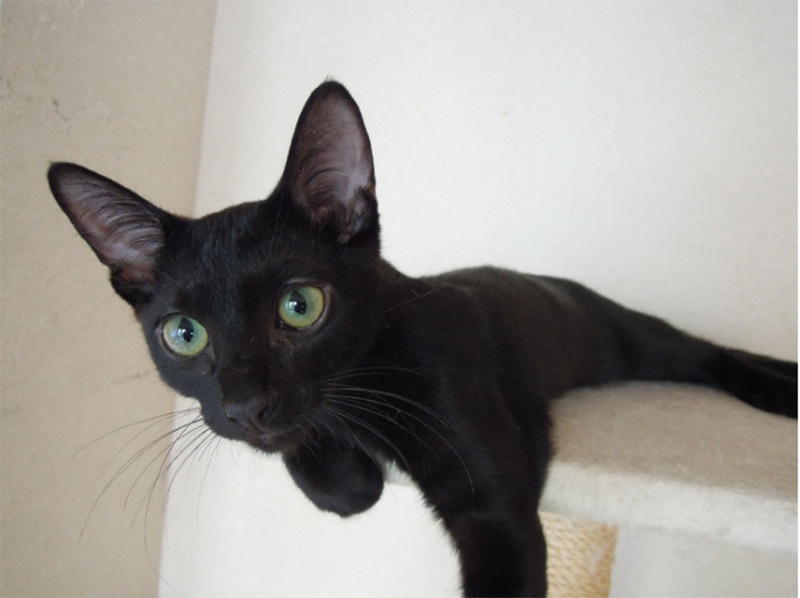 Also commonly available in other countries, cat cafes are probably one of the most popular animal cafes in Japan. 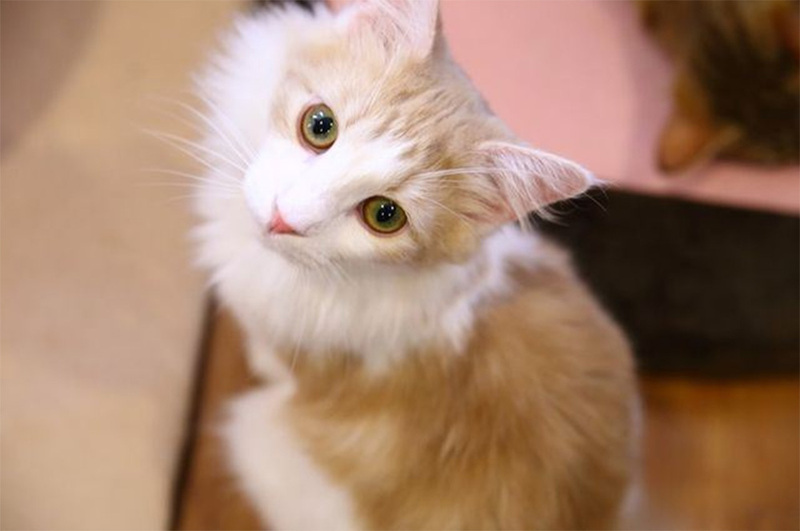 Ragdoll Cat Cafe is one of the many cat cafes you can find in Japan. They’re unlike most cats that you find in Singapore. The types of the cats at Ragdoll ranges from Munchkin to Norwegian Forest Cat, with way more breeds than I can list. Whether you’re a dog owner or not, spending your afternoon with these pups at Dog Tail is sure to brighten your day! 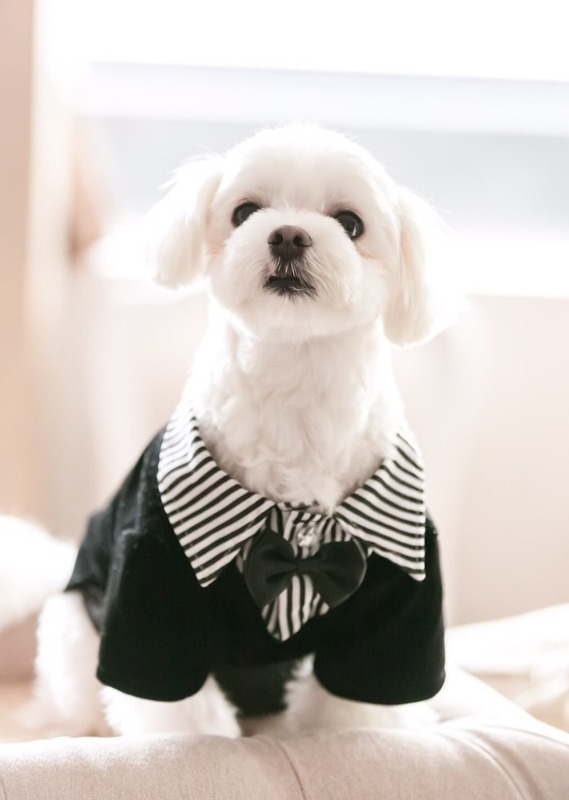 Dog Tail has all kinds of small dogs that will definitely come rushing to welcome you once you enter the cafe 🙂 You’ll be assigned to an area to be seated where your drink will be served. Choose from hot or cold coffee/tea or fruit juices. 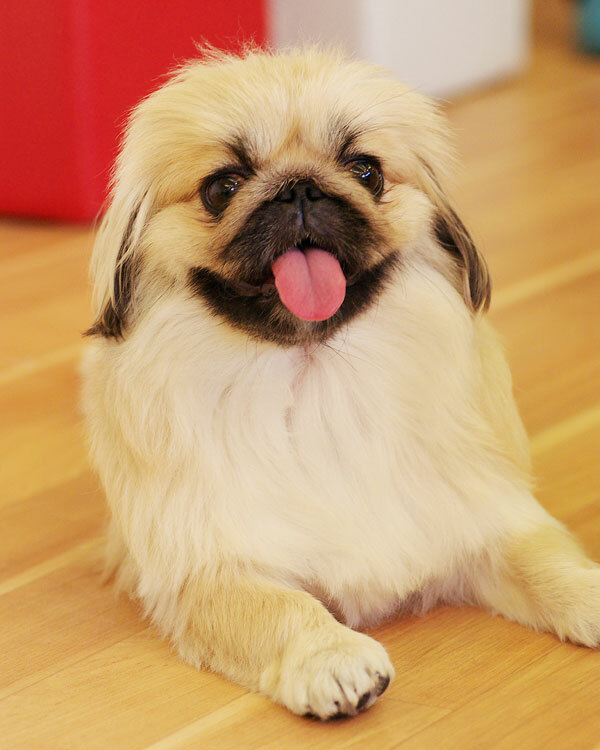 In this huge playroom, these canine friends run and prance around everywhere and attempt to get your attention to play. I can be sure that it’d be hard to ignore any of them! 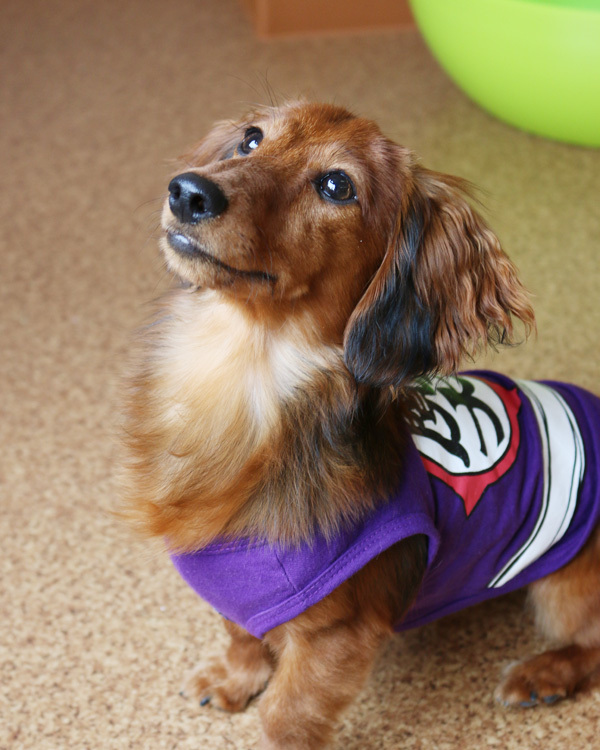 Toy Poodles, Chihuahua, Dachshund… There’s an overwhelming army of cuteness running around the place! If this isn’t lively enough for you yet, you can try playing a mini game of fetch with your furry pal! But really, who can get bored with these cute pups? Especially when they flash their playful puppy eyes at you, cocking their heads to the side, wagging their tails, eagerly anticipating your next playful move too! Is your heart not already melting? 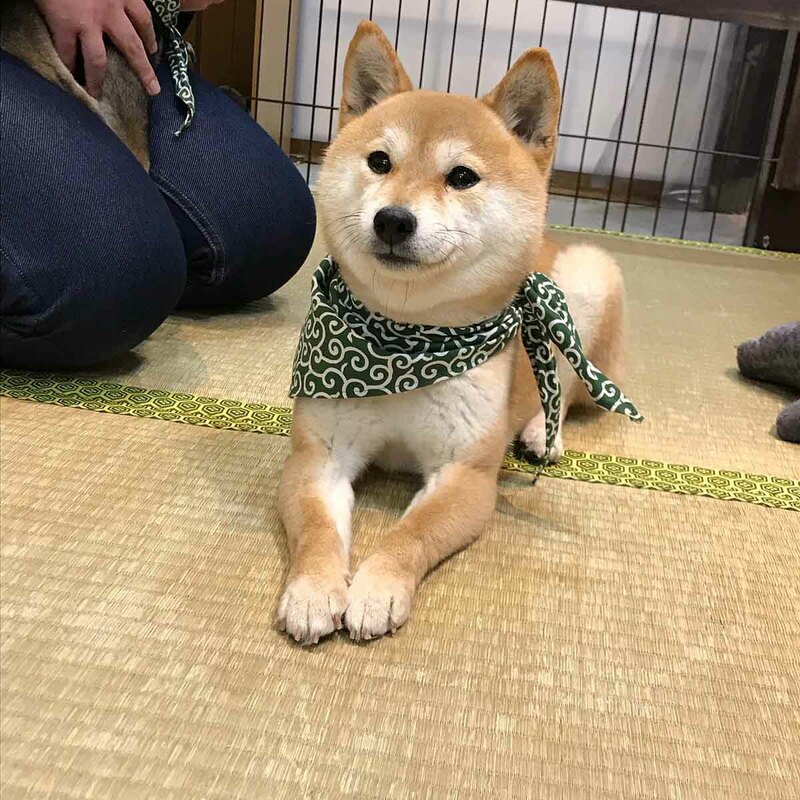 Shiba Inu dogs are cute, but have you seen the Mame Shiba Inu (Bean Shiba Inu) breed? Seeing one of these miniature inus will tug your heartstrings till they snap. 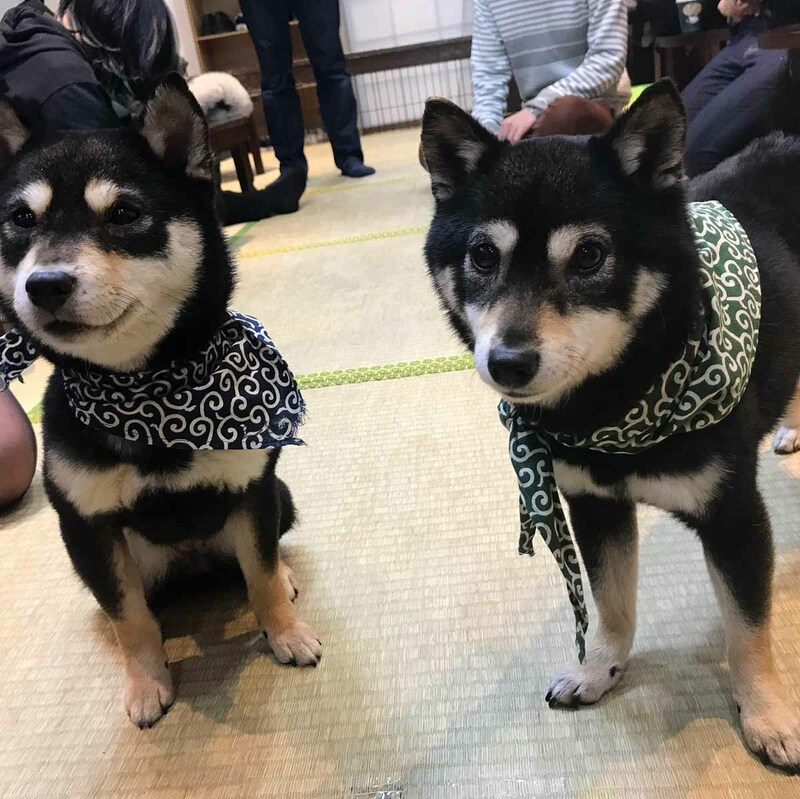 The Mame Shiba Inu (豆柴) is a special breed of Inu that grows to only half the usual size, and now there’s a place for you to meet not one, but 10 of them. Do note that this “cafe” does not serve any other food, and is probably too small for you to be walking around with 10 dogs (albeit miniature). So, do make use of the 30 minutes admission time to ogle at, interact, and IG-story all the adorbs lil’ doggos while you’re there! 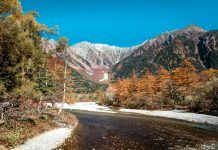 While Deers aren’t found in Osaka, there’s no reason not to check them out being just an hour away by train! 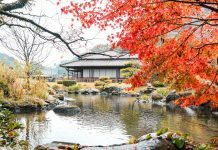 Just hop on the train to Nara and you’ll find yourself in a deer paradise where deers roam freely. 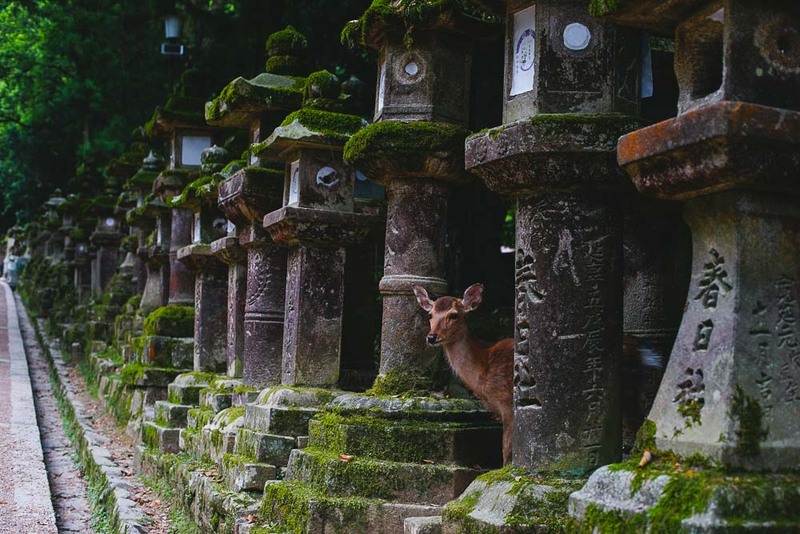 The best part, the deers can be found all around the city, even at temples and shrines so technically, admission is free. Just buy a pack of biscuits (specially for the deers) and they’re bound to come to you. 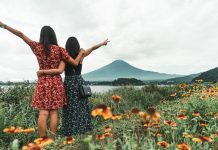 In case you’re wondering what else there is to do in Osaka, do check out our Osaka Budget Guide – Travel for under $70 a day including accommodation too! A little bit of photography, a little bit of sports and a whole lot of travel. Oh and also, Earth is definitely my element. Will have no qualms at camping in the forests and mountains. I think the owl family cafe address is wrong, the post mentioned it’s at Kyoto. Thanks! We have just made the change. 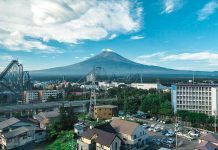 Closest Station: 5-minute walk from Shijo Station on Subway Hankyu Line, not possible? Hi Beryl, directions have been fixed! Thanks for sharing your thoughts Joy.